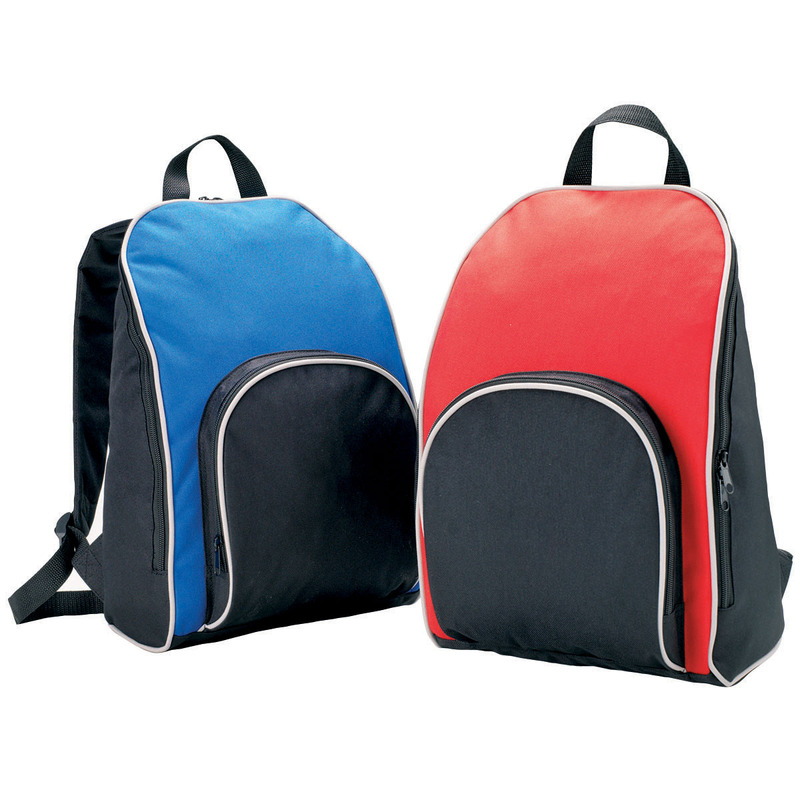 A sleek designed backpack that complements simplicity and will appeal to those with an eye for style. 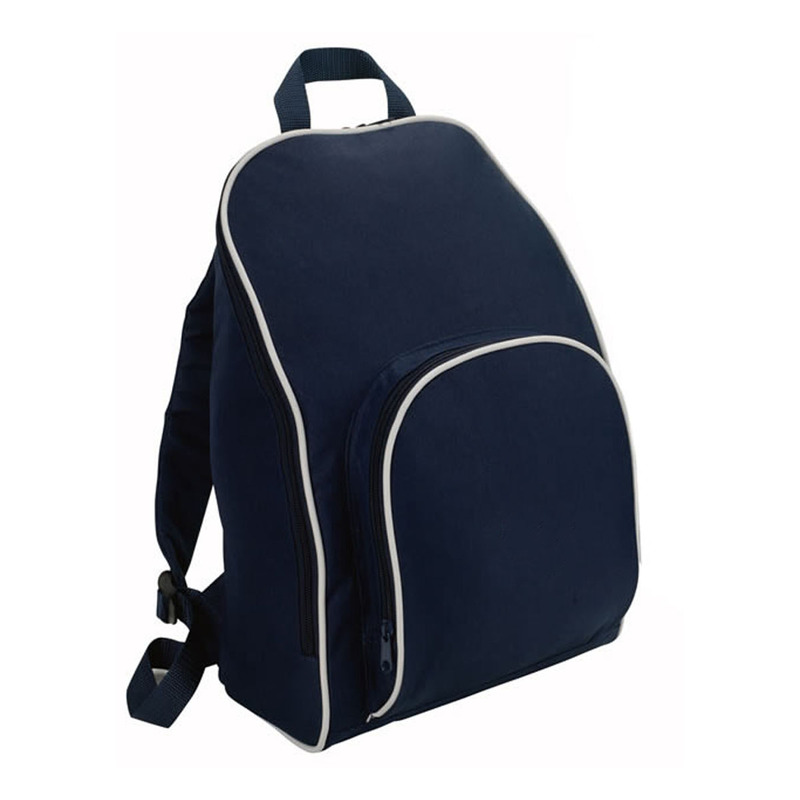 A basic backpack that is a great go-to bag when you need to carry things comfortably between classes or on your way to work. It features a capacity of 19 litres, double zippered main compartment with piping, 600D/300D polyester with PVC backing, single zippered front pocket with piping, curved padded shoulder straps, and a webbing haul loop. Great addition to your camping, sports or fishing gear. 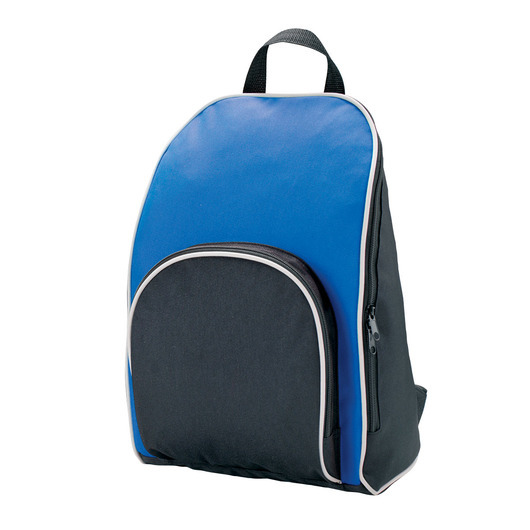 Practical backpack to carry all your daily essentials. Convenient, lightweight, and reliable performance.